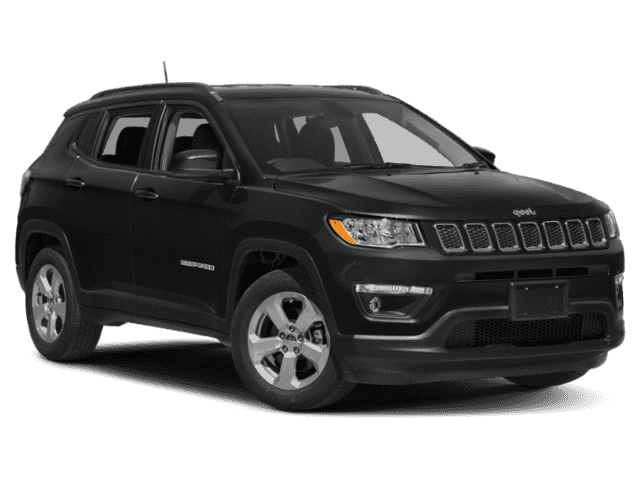 New 2018 JEEP Compass Limited Sport Utility in Detroit #JT456379 | Ray Laethem Chrysler Dodge Jeep Ram " "
We will deliver, at no cost to you, your new or pre-owned vehicle anywhere in MI, OH, IN, or IL. Call or email for details. 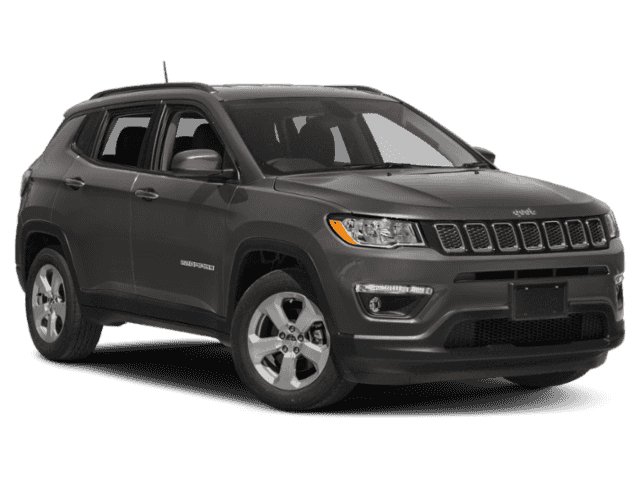 *** WE SPECIALIZE IN CREDIT ISSUES *** Crystal Metallic 2018 Jeep Compass Limited 4WD 9-Speed Automatic 2.4L I4 **HAVE QUESTIONS? TEXT US ANY TIME AT (313)327-3563**, 4WD. Absolutely $0 Due At Signing. Advertised Lease Price, Taxes Included. LaethemLease™ The Price You See Is The Price You Pay. 10K, 12K and 15K Options Available! 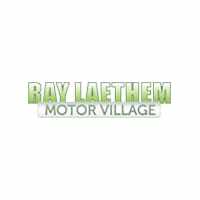 Click Here To View All LaethemLease™ Payment Options. *LAETHEMLEASE™ PAYMENTS INCLUDE ALL TAXES, 1ST MONTH PAYMENT, TITLE, PLATE TRANSFER, DOC, CVR, DESTINATION AND ACQUISITION FEES. THERE IS ABSOLUTELY NOTHING DUE AT LEASE SIGNING UNLESS A NEW LICENSE PLATE IS NEEDED. PAYMENT IS BASED ON TOP TIER CREDIT APPROVAL. INCLUDES RETURNING LESSEE INCENTIVE - SEE DEALER FOR DETAILS. MUST QUALIFY FOR SECURITY DEPOSIT WAIVER. PRICING FOR MICHIGAN RESIDENTS ONLY. PICTURE MAY NOT REPRESENT ACTUAL VEHICLE. VEHICLES SUBJECT TO PRIOR SALE. MUST TAKE DELIVERY BY 7/31/2018.